The winner of the 2010 Phoenix Book Award is David Walliams for Mr Stink . 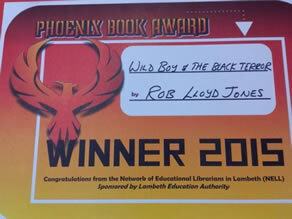 The Phoenix Book Award 2010 finale event was held at Llilian Baylis Technology School on 8th December 2010 after an exciting two months of reading clubs and workshops in 6 six secondary schools. 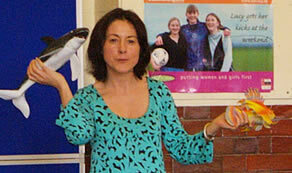 This year a crushing majority of students voted Mr Stink by David Walliams winner of the event over the other titles. At the finale event students had also the opportunity to meet guest speakers from the charity Crisis: the theme of homelessness was key to the winning story and £50 was raised as a donation to this charity. Well done everybody!